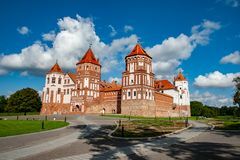 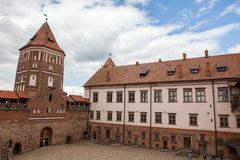 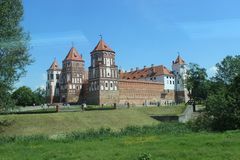 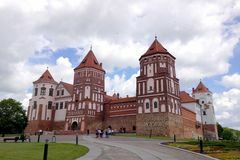 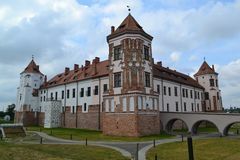 Mir Castle Complex Mir Castle Complex Mir Castle Complex Mir Castle Complex Medieval Mir Castle Complex in Belarus Europe, Belarus, history: Mir Castle Complex. 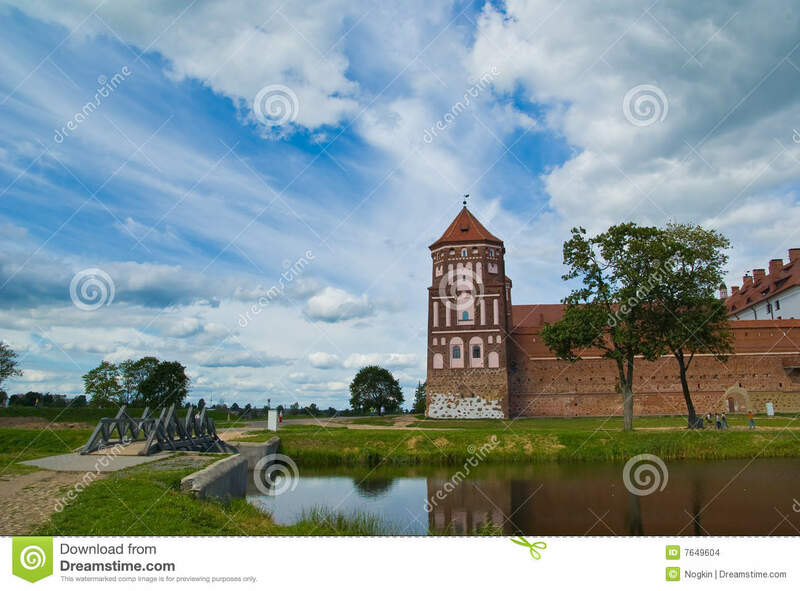 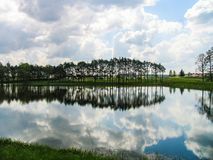 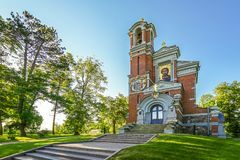 Europe, Belarus, history: Mir Castle Complex. 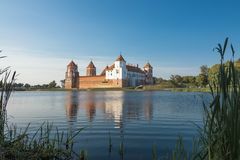 Europe, Belarus, history: Mir Castle Complex. 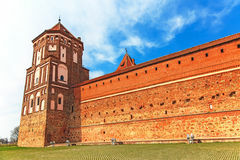 Europe, Belarus, history: Mir Castle Complex.